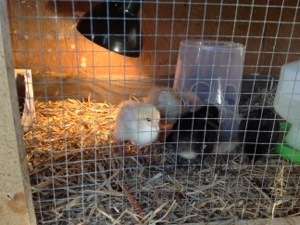 Our new household members arrived last night. 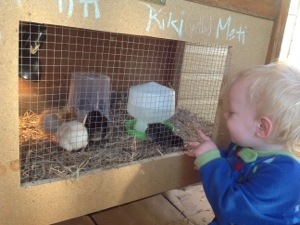 Our kindy/daycare ran a hatching program for all the kids to see and we have adopted four. 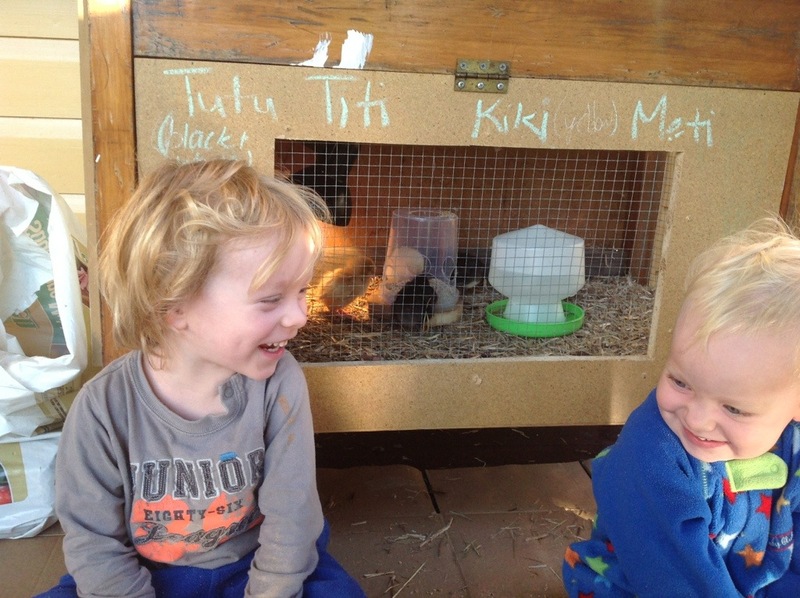 You have never seen two more excited children when they arrived home last night. And this morning the excitement is still palpable. Here’s hoping we didn’t get any roosters!